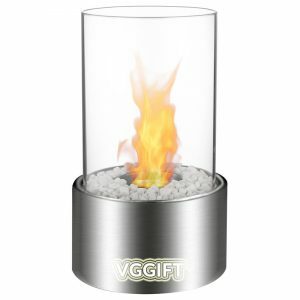 Ventless Ethanol Fireplace, White - VGGIFT | is a very good gift Supplier. 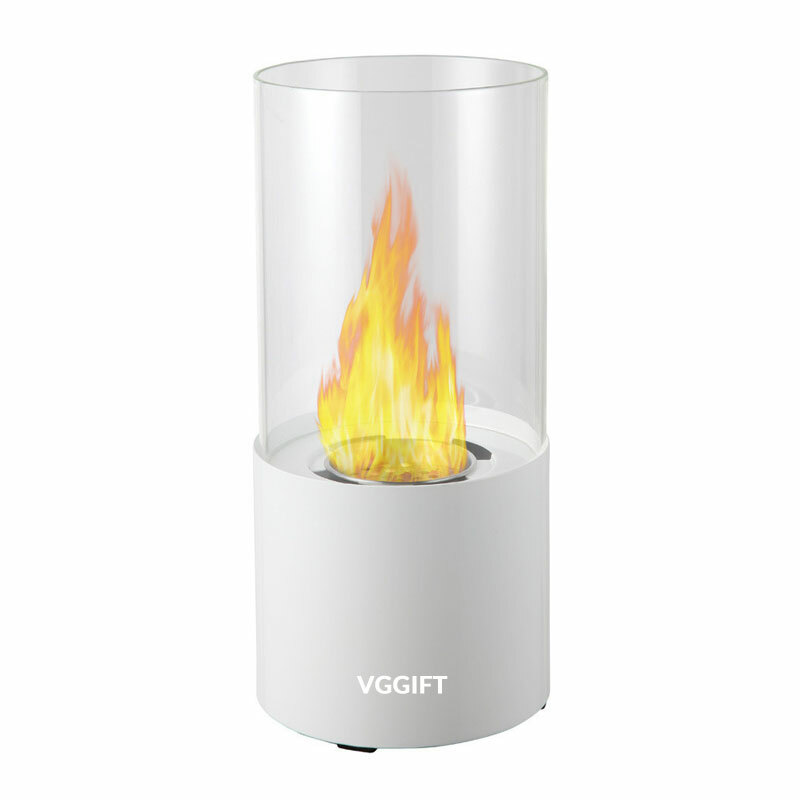 Features: Tabletop, Freestanding – can be placed anywhere in your home (indoors & outdoors). 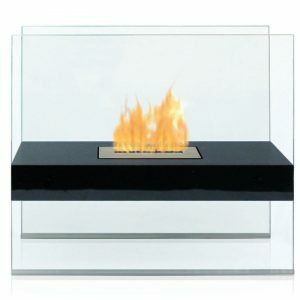 If space is at a premium, you cannot go wrong with the addition of this 2,000-BTU Circum White Tabletop Ventless Ethanol Fireplace to your modern home. This sleekly designed unit is just the thing for adding a touch of comforting warmth to your space without the needing the room of a full-size unit. 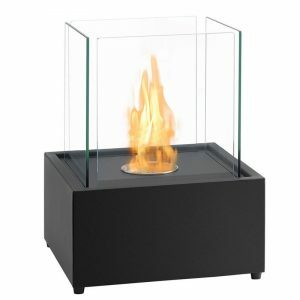 It features a white metallic base with a round glass barrier that gives you full visual access to the included ethanol burner insert. The insert holds 0.5 liters and can burn for two hours between fillings. This portable unit is easy to use and requires no chimney or electric lines. Ethanol fuel burns cleanly and does not produce the soot, smoke, or mess that is normally associated with a wood-burning fireplace. 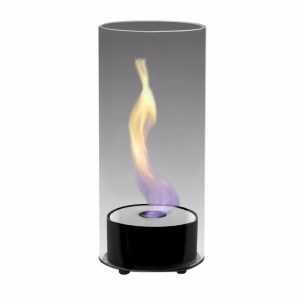 This ethanol fireplace fuel is made from 100% alcohol without the use of any oil at all. Ethanol is produced from renewable agriculture products, like barley, grains, sunflowers, corn, wheat, and potatoes, and manufactured in an earth-friendly process that does not harm the environment.